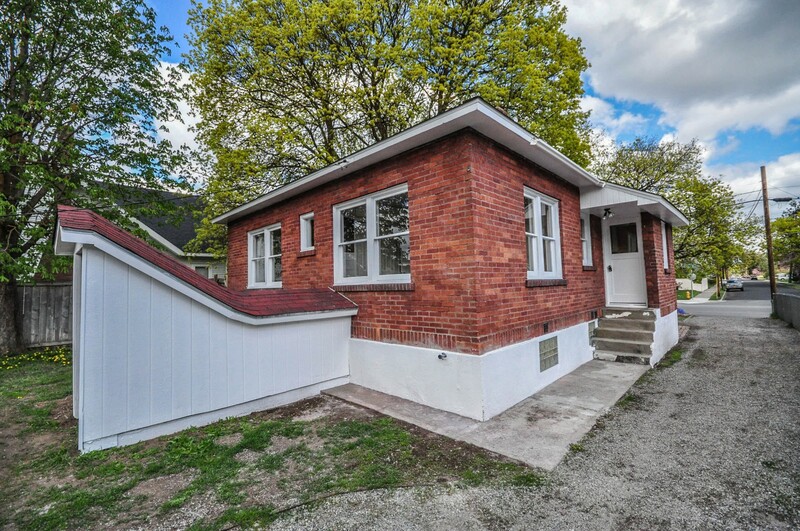 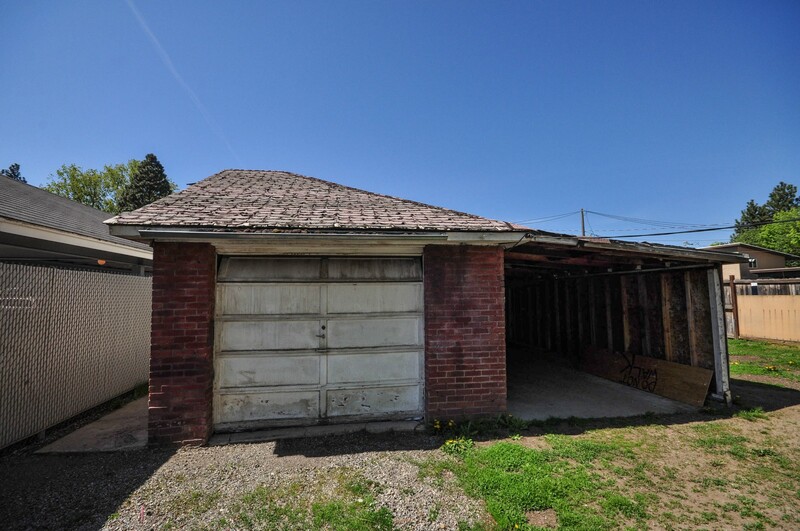 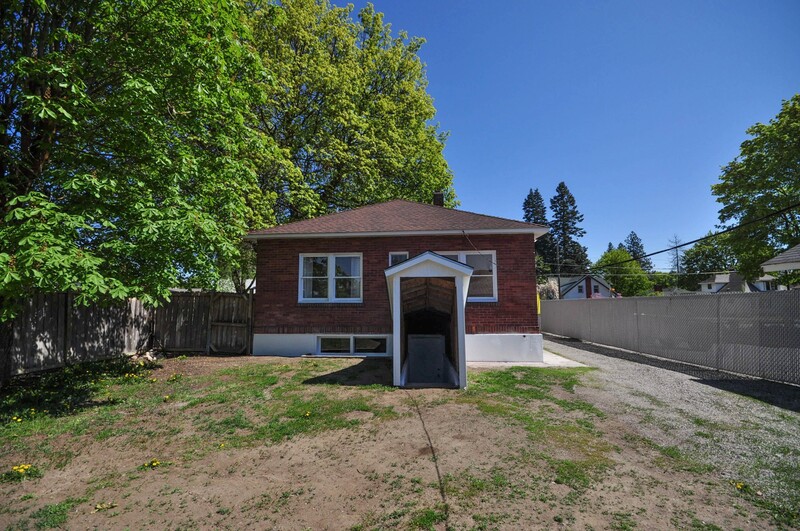 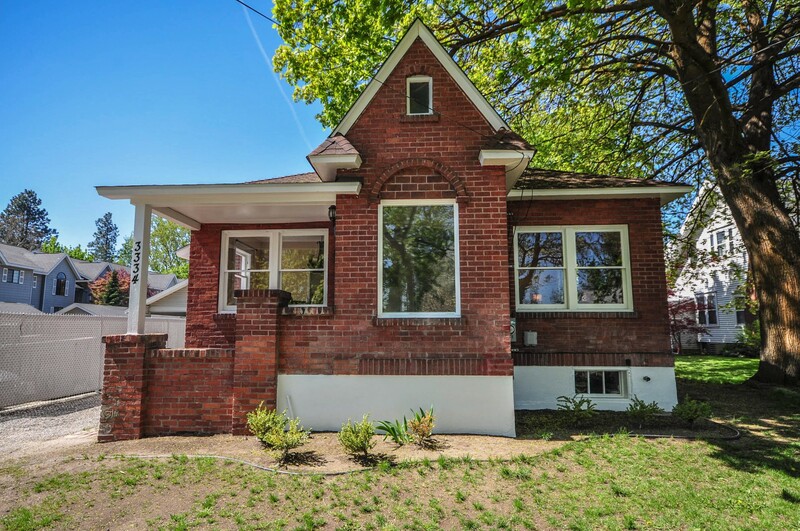 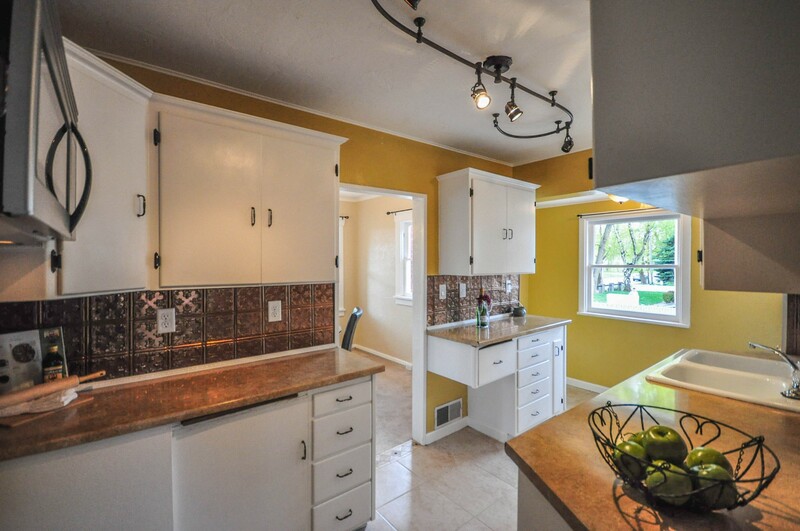 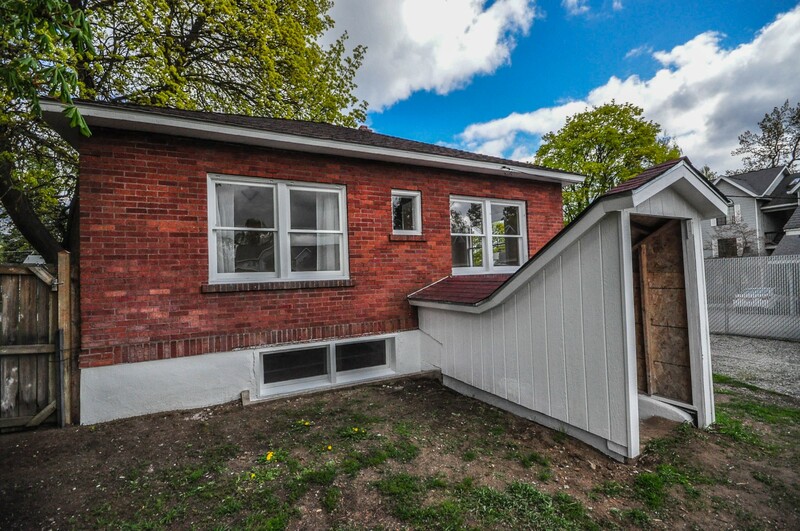 Charming south hill brick 4 bedroom, 2 bath bungalow conveniently located near upper Manito hot spots. 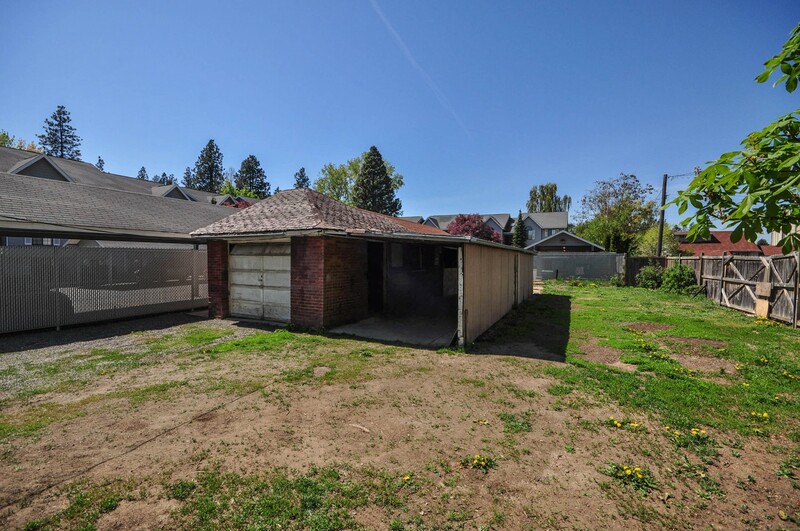 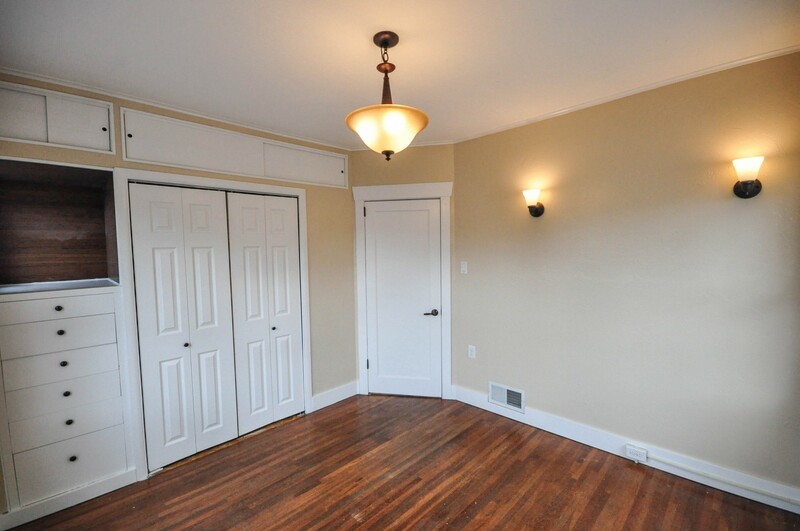 Walking distance to quaint coffee shops, pubs and eateries such as the trendy Republic Pi and Manito Tap House. 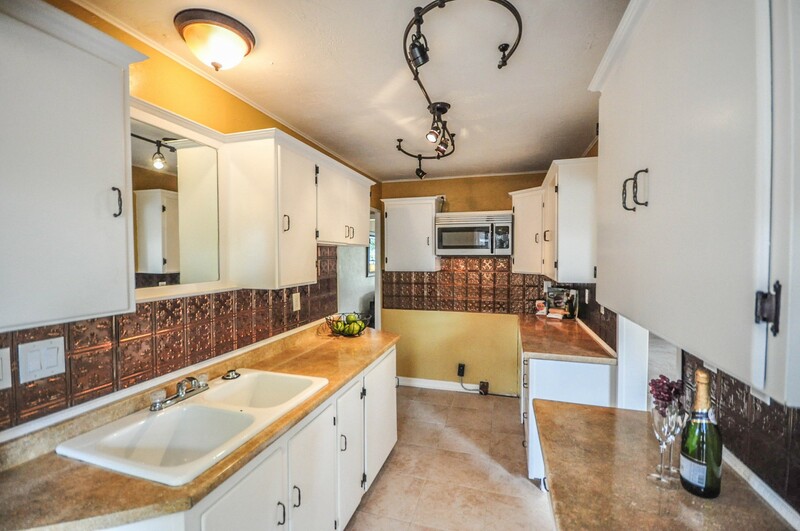 This updated home features a contemporary kitchen with copper back splash, track lighting and fresh white cabinetry. 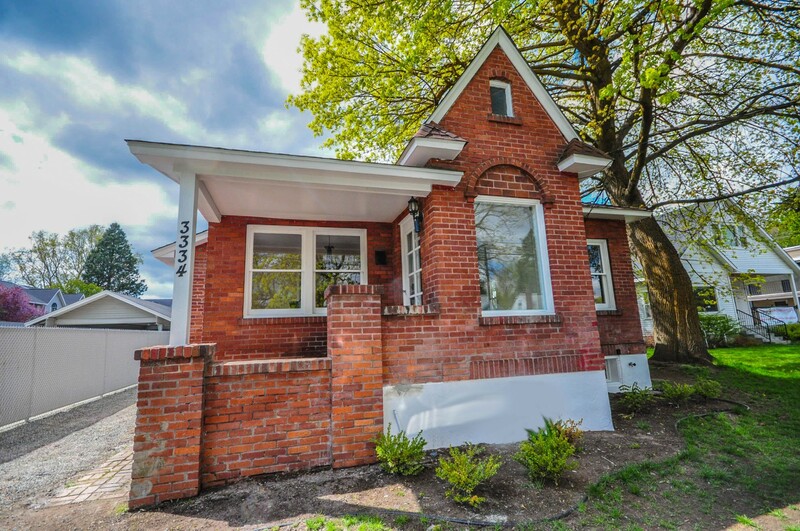 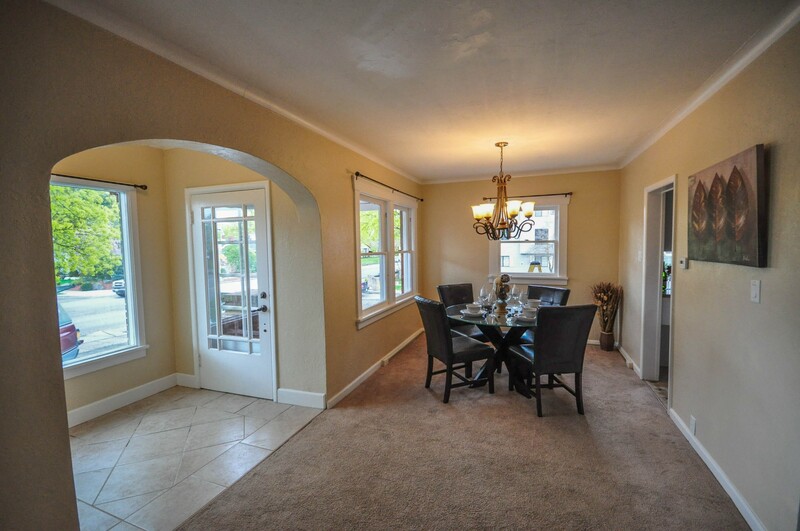 Late 1920's charm fills this home with round archways and crown molding. 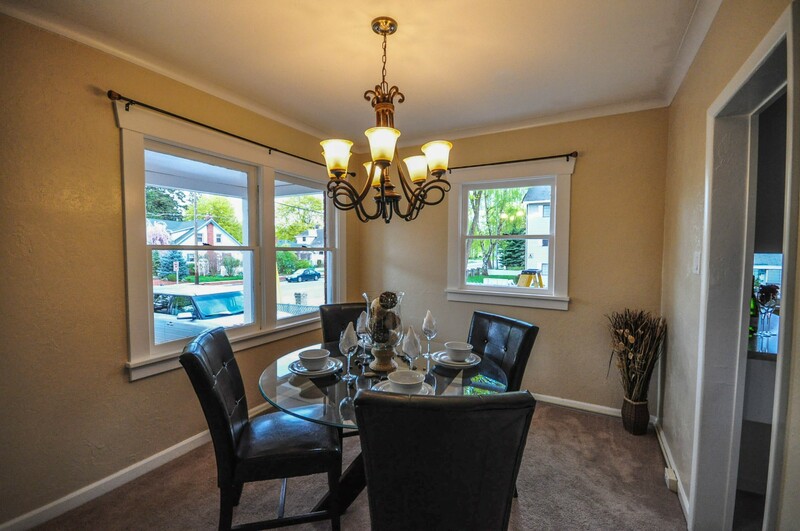 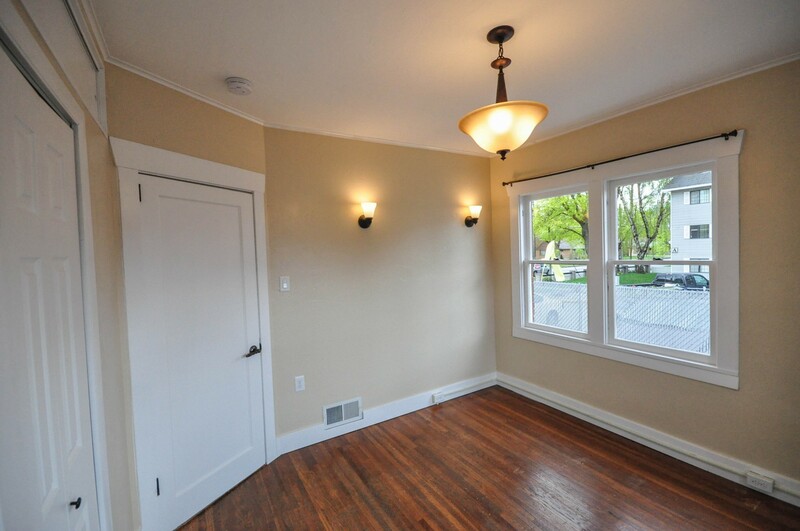 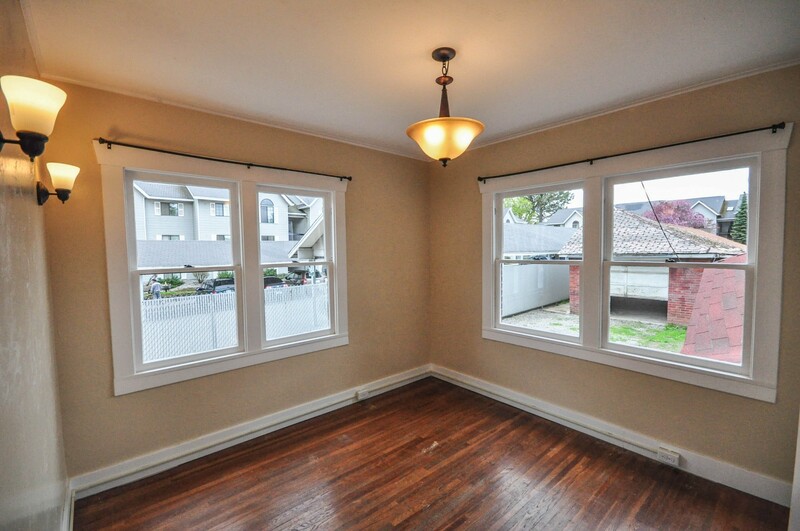 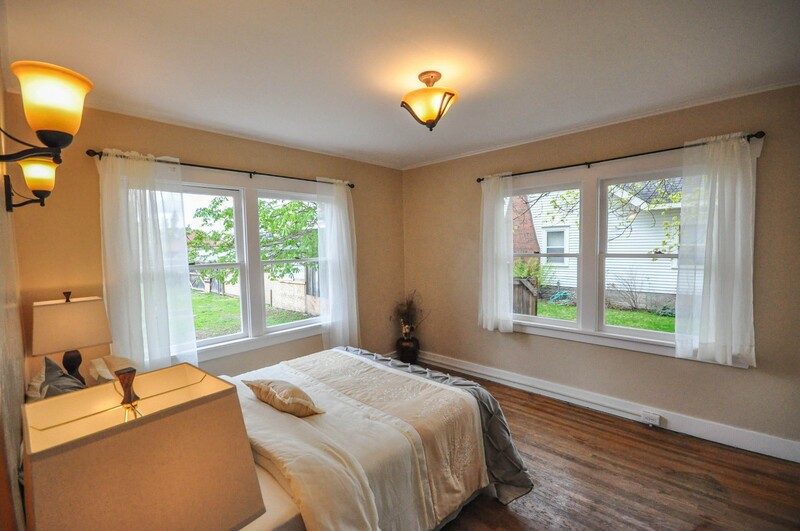 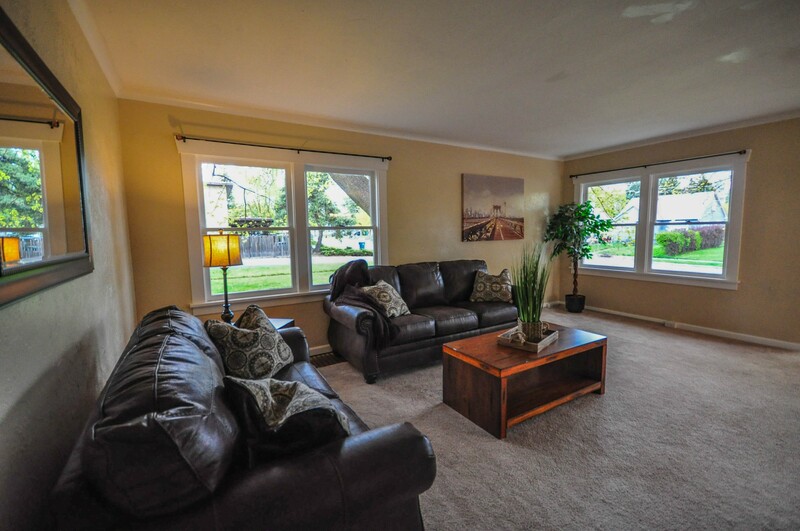 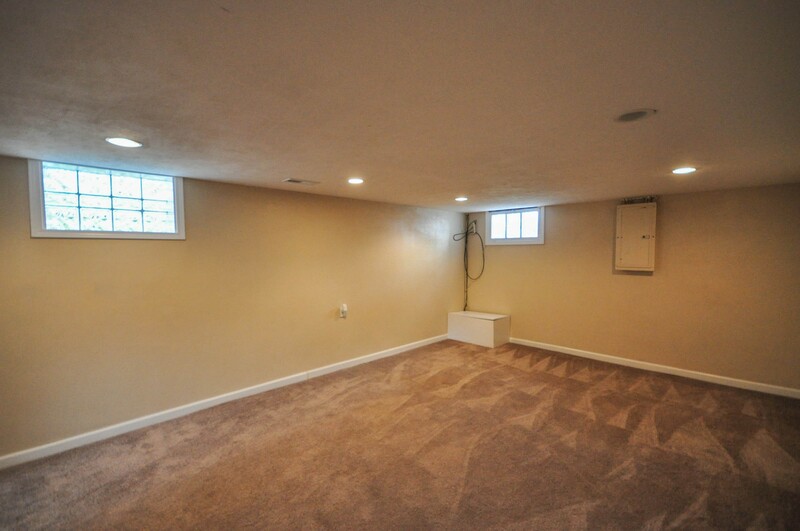 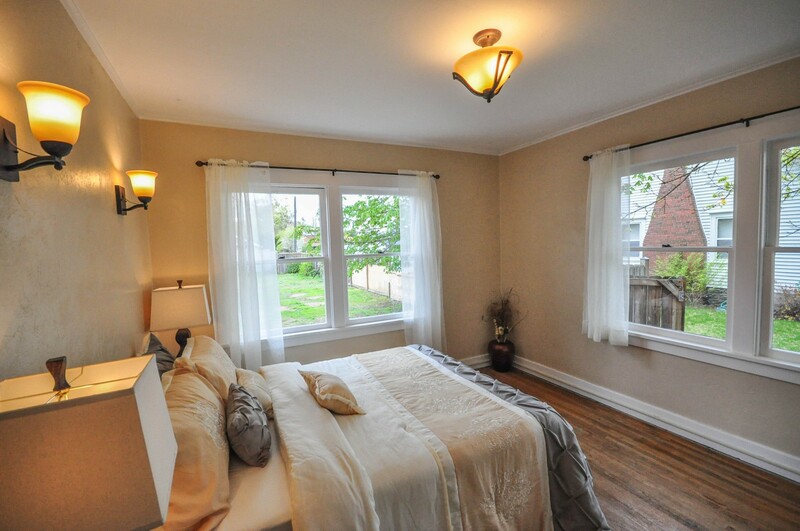 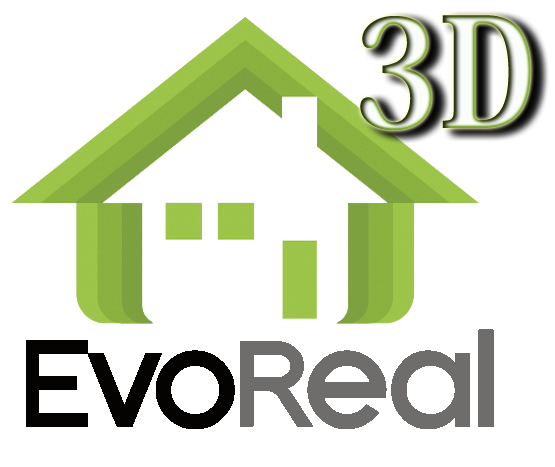 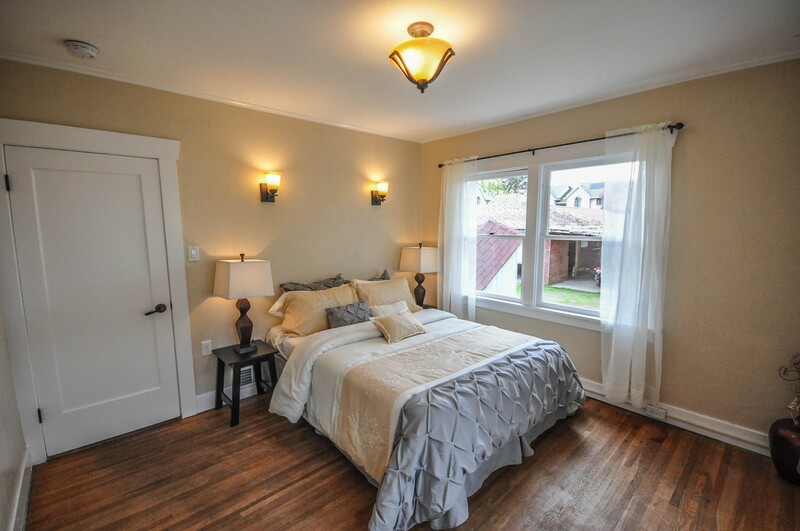 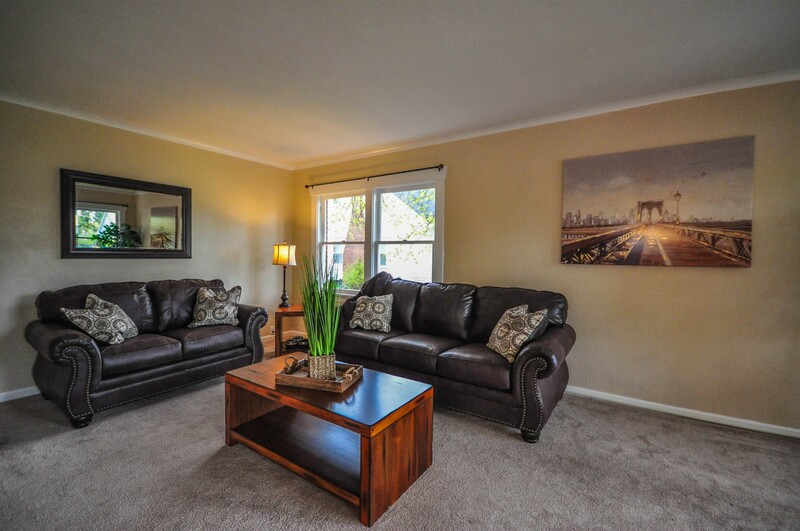 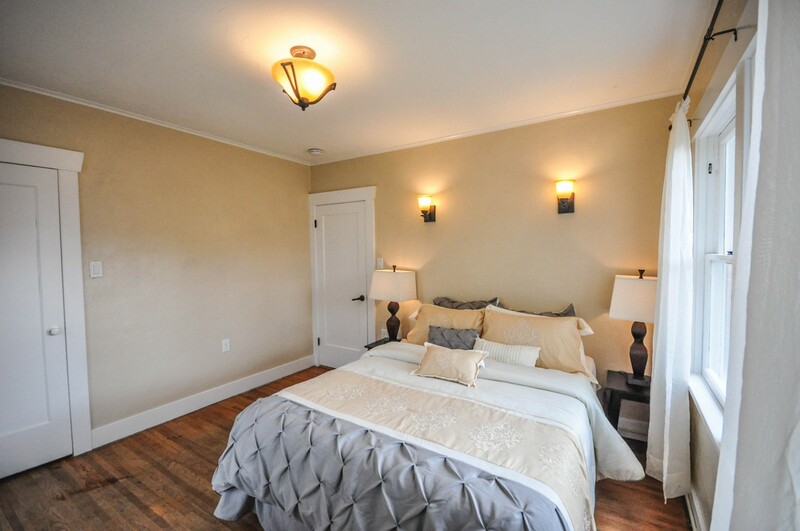 Solid oak hardwood floors under all main floor carpet with hardwoods exposed in main floor bedrooms. 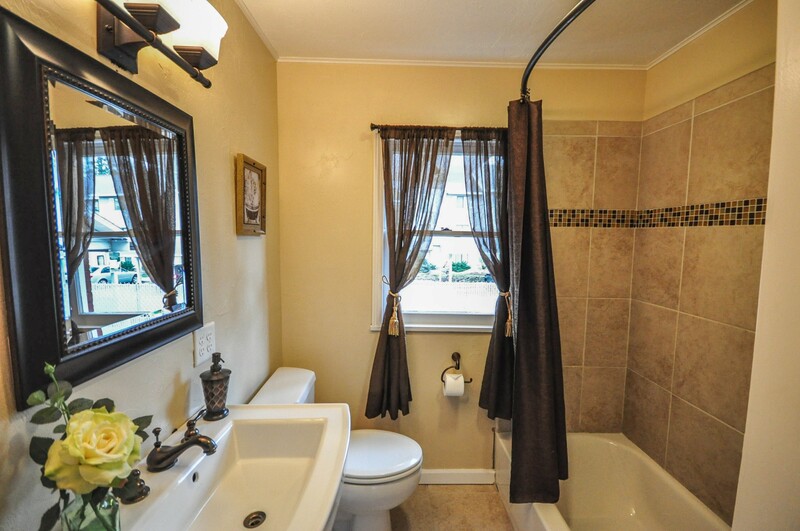 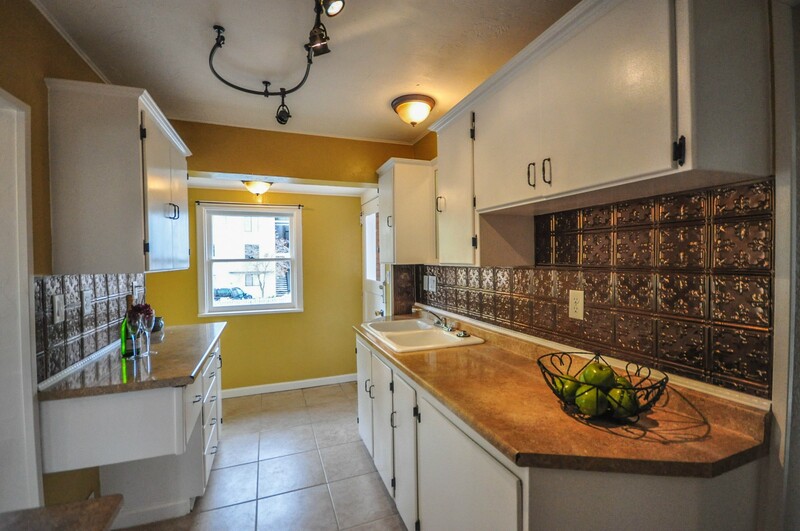 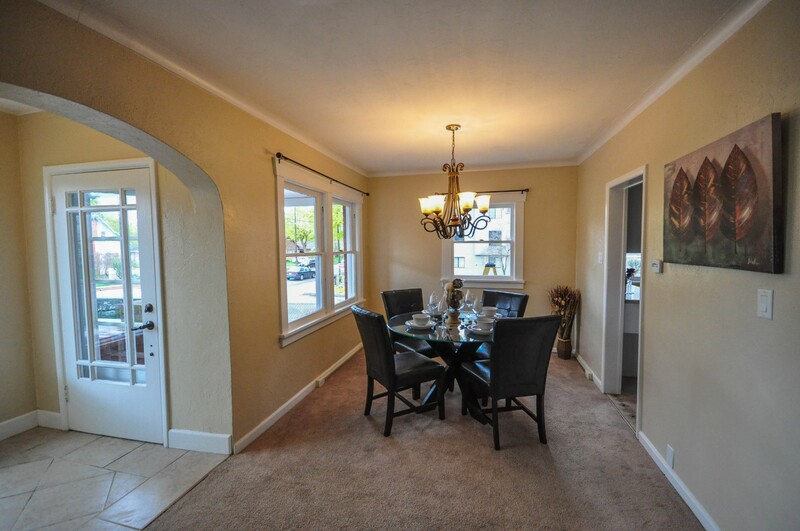 Stunningly updated bathrooms with beautiful hardware and tile flooring/surrounds. 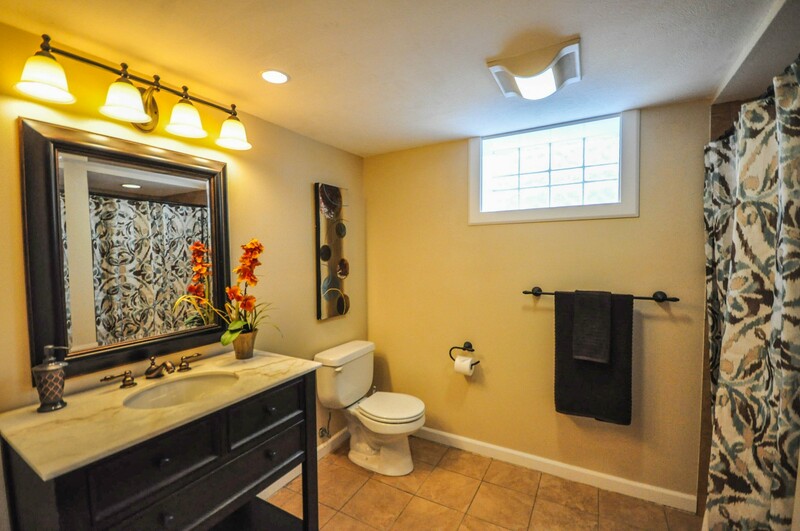 All of the plumbing fixtures are high end Kohler. 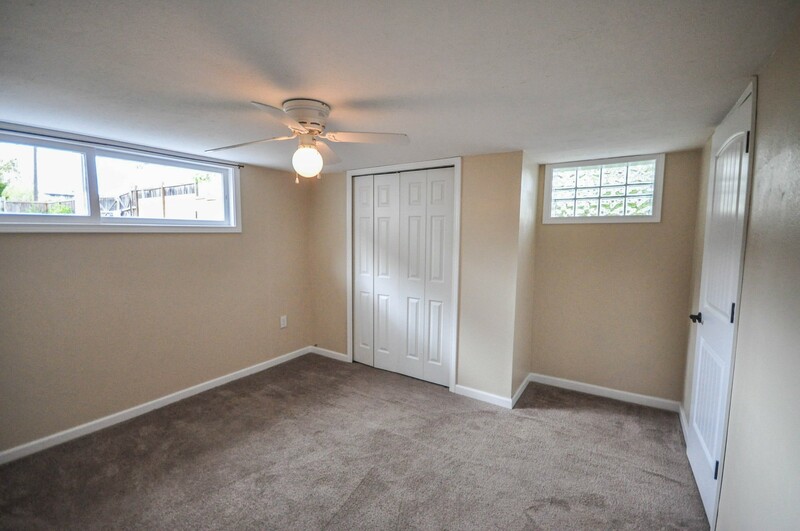 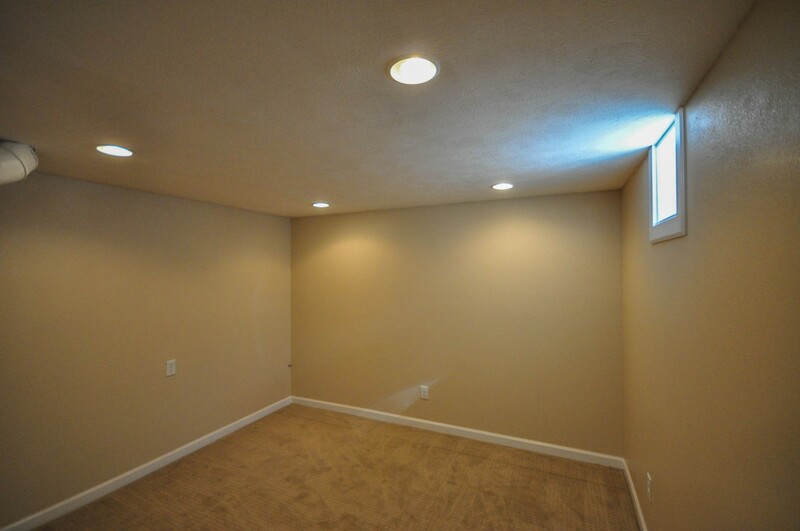 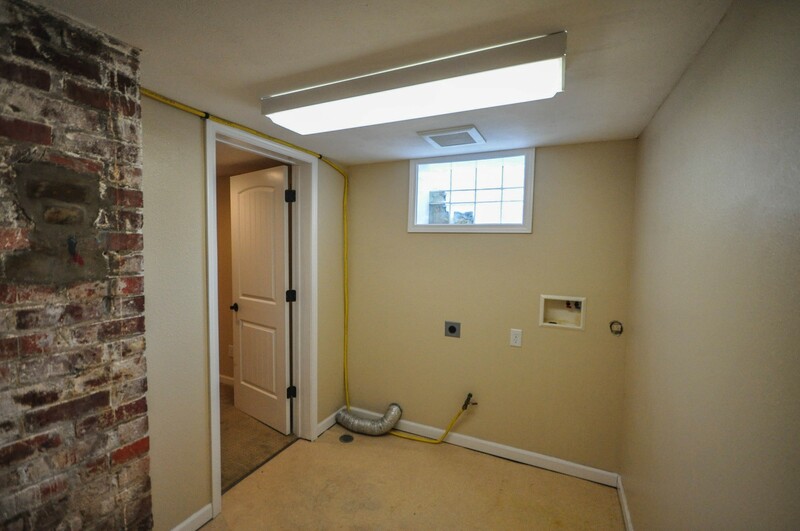 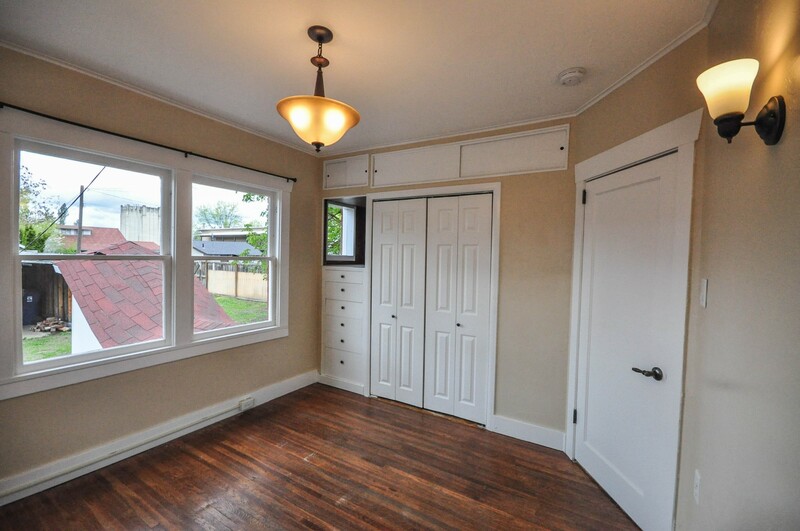 Lots of built-ins in the master bedroom.